¡Muy Bien! 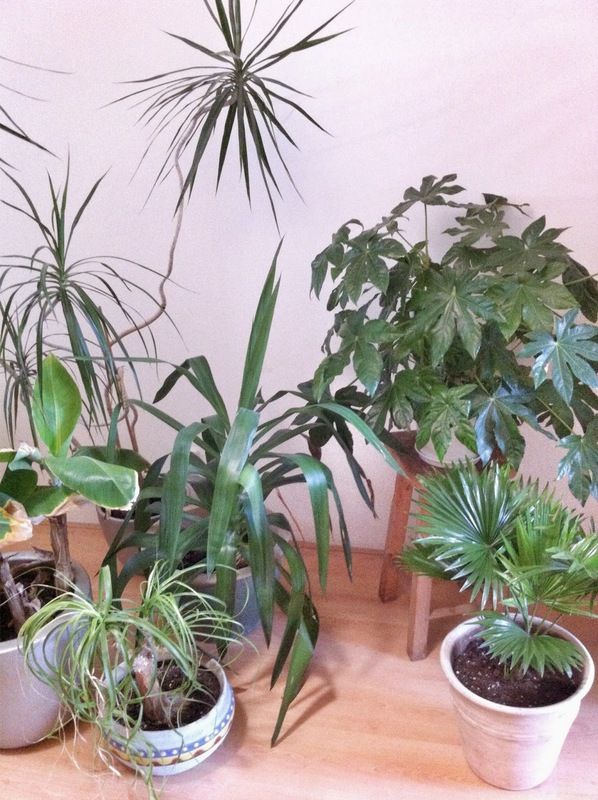 : ¡Urban Jungle Bloggers: Plant Gang! 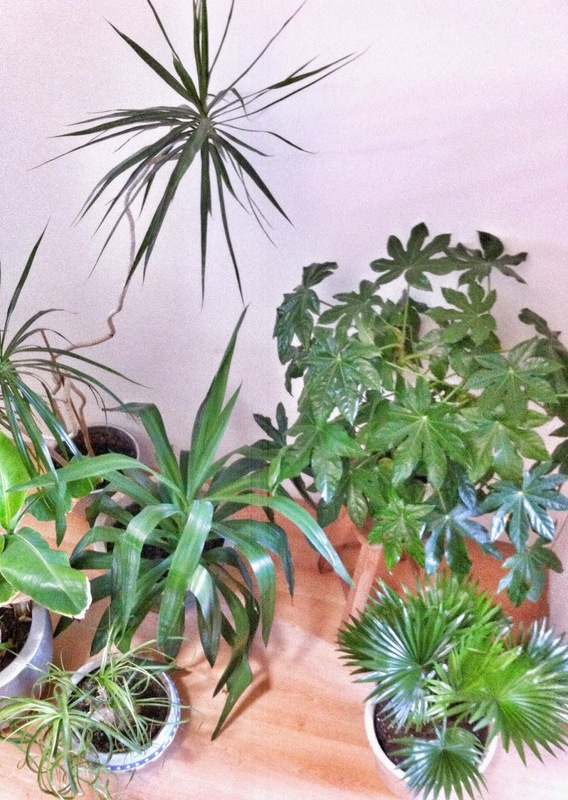 ¡Urban Jungle Bloggers: Plant Gang! Not that I don't have enough Green in my home, but some of my plants I have for more than 20 - 30 years, so they are HUGE right now and difficult to photographe. If you put them all together, it is a real Urban Jungle! And since my love of Palms right now, I bought myself a new one (Livistonia Rotundifolia) for my guest room. Het thema voor de Urban Jungle bloggers van deze maand: Plant Gang, werd een ware uitdaging! 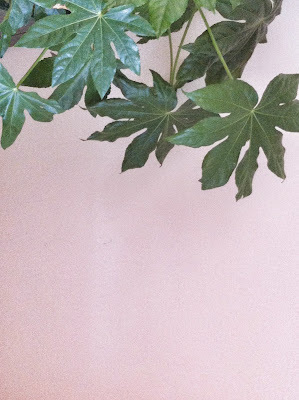 Niet omdat ik niet genoeg Groene planten in huis heb, maar sommige heb ik al tussen de 20 en 30 jaar, en die zijn inmiddels zo groot geworden dat het lastig ze is op de foto te zetten. Als je ze allemaal bij elkaar zet, is het een echte Urban Jungle! Op dit moment zijn Palmen mijn favoriet en ik kocht een nieuwe (Livistonia Rotundifolia) voor de logeerkamer. Ik ben benieuwd hoe die er over 20 jaar uitziet.. The Urban Jungle Bloggers (a great initiative by Igor and Judith) is all about more green in your home and enjoying the beauty of plants. 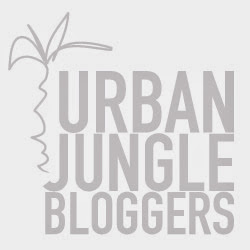 Urban Jungle Bloggers from all around the world share ideas to create an Urban Jungle through styling ideas, DIY and green tips & tricks. Great plant gang, Anneke! And I love that you live that long with your plants!!! Fantastic! Wow, impressive that you've spent so many years with your plants already! I bet you've been through a lot together ;) Such a great lush jungle gang, Anneke! Loooove your banana plant! 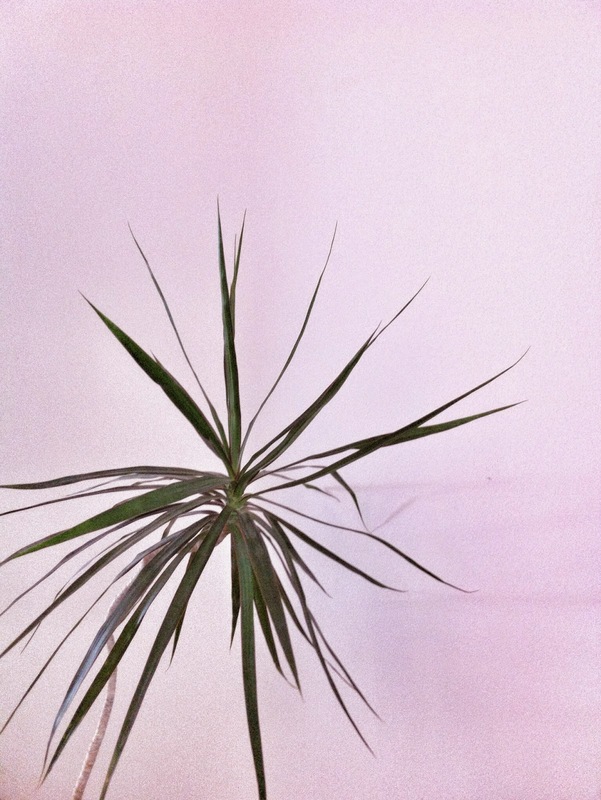 And I love palms so much as well... did you know you can grow your own from their seeds? Super leuk dat je weer mee doet! ¡Designkwartier Den Haag 2015 #2! ¡Designkwartier Den Haag 2015 #1! ¡Instagram favourite: Wood Wool Stool! ¡Modern Old Masters by Romina Ressia! ¡Shops to inspire: YurtStore in Den Haag!